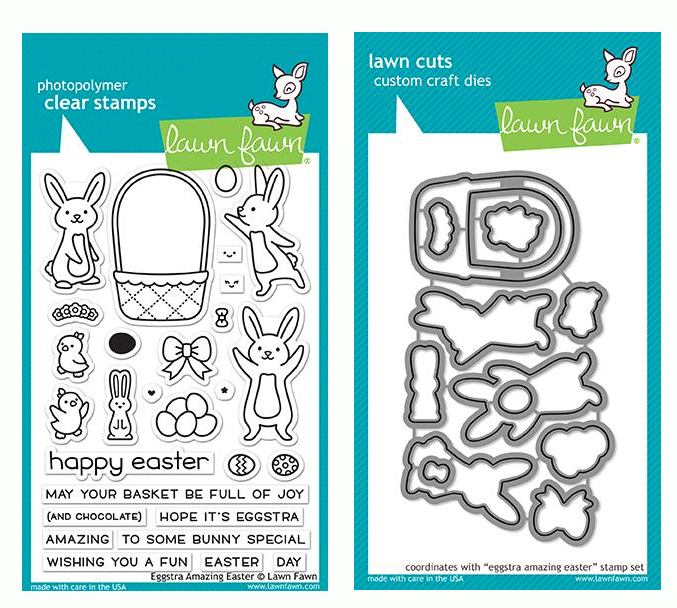 Lawn Fawn ONE IN A CHAMELEON Die Cuts LF1550 at Simon Says STAMP! 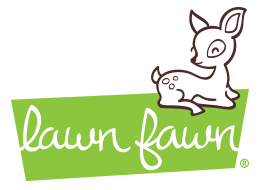 Success, Lawn Fawn ONE IN A CHAMELEON Die Cuts LF1550 has been shared! Coordinates with One in a Chameleon clear stamps from Lawn Fawn.